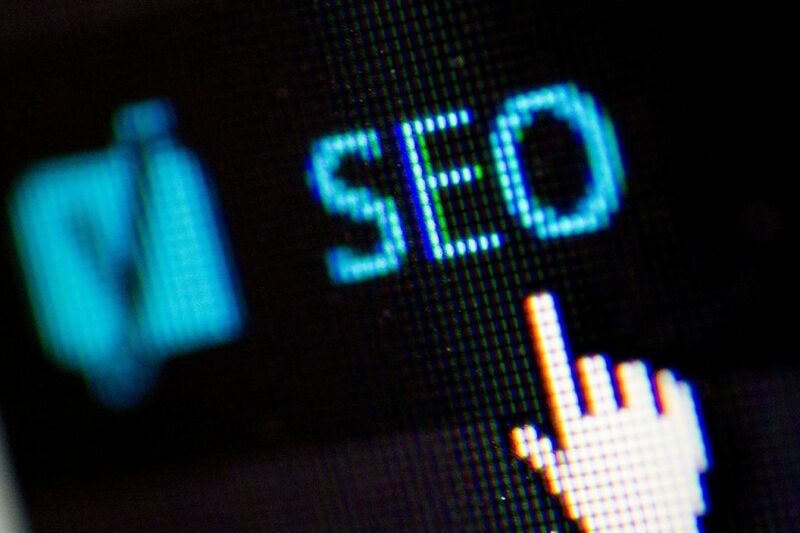 We have a few SEO tips for how you can improve your SEO ranking on Google and other search engines without any technical/development knowledge. Definitely, the most important thing is content, but small SEO updates can easily increase your visibility and more readers will find your astonishing website. Technical and On-Page SEO requires sometimes advanced skills, but there are plenty of simple things you can do to increase your site’s chances of ranking real well. Link your blog articles to your services pages, and your new blog to your previous one. Internal linking is very important not only for SEO but for an enhanced user experience. Important: link related pages together, not pages that have no related content at all. Check your webmaster crawl errors if you want to improve your SEO ranking on Google. It isn‘t allowed to talk about SEO without the Google Webmaster tool. We advise you follow the Crawl Errors report in your Google Webmaster account. 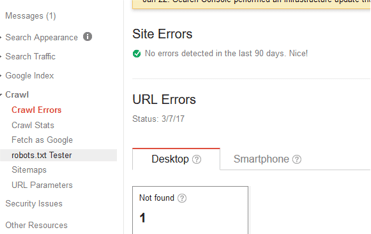 Google isn’t happy about 404 errors, but you can easily find all these errors in the report and fix them in your website. When you fix these errors in your website, mark them in Webmaster. Image size, proper names, use of ALT tag – you can handle all these things without technical knowledge. Many websites administrators forget that Google is also indexing images and it is important to add proper image names. For image compression you can install the image optimization tool CheetahO to your WordPress site and compress images with the click of one button. Some WordPress websites are still struggling with the length of their page title and meta description. Don’t be lazy – install the SEO Yoast plugin and that’s everything you need for page title and meta description. Today is a good day to start working on you SEO!